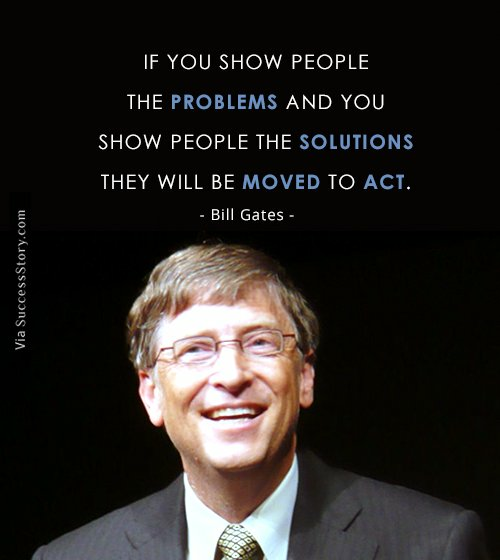 The former chief executive and chairman of Microsoft, a name synonymous with personal computers, William Henry Bill Gates is known for his philanthropy and fabulous wealth. 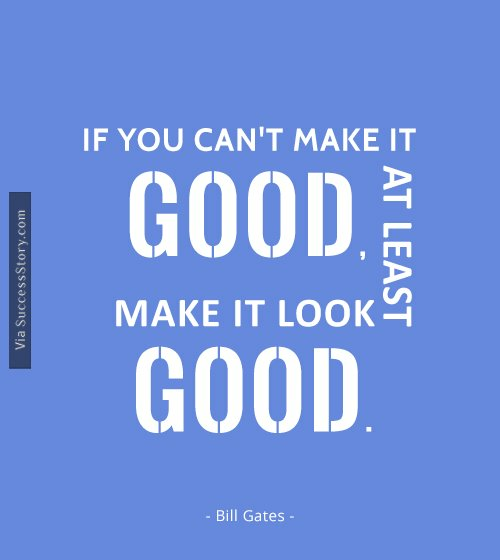 Co-founded with Paul Allen, Microsoft ensured that Gates was consistently rated as one of the world’s richest people. 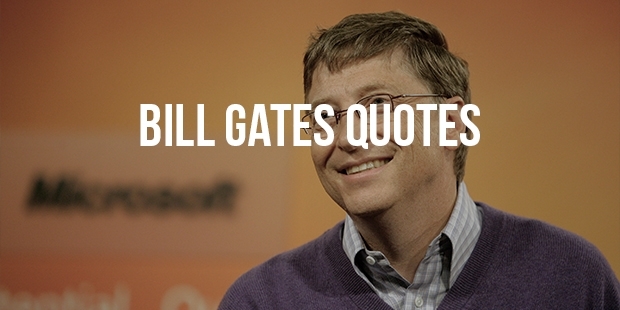 Gates is the second wealthiest person in the world as of now. Influenced by David Rockefeller and Andrew Carnegie, Gates established the Bill & Melinda Gates Foundation in 2000, through which he donates large sums of money to various charities and scientific research. What differentiates this Foundation from others of its kind is that it allows people who have donated money to see how it is being spent. Bill and his wife, Melinda Gates, have donated over $28 billion to charity, and intend to donate 95% of their money to charity. 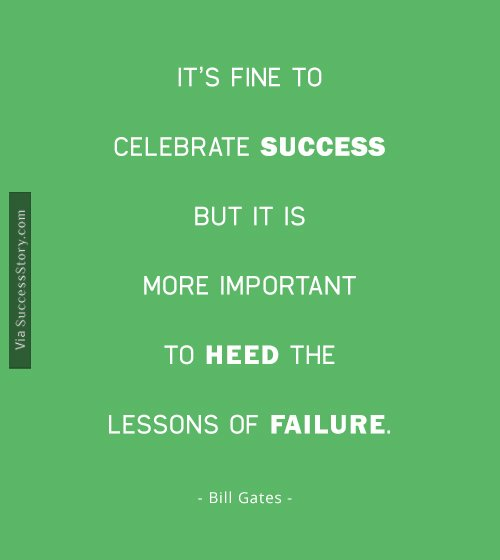 "It's fine to celebrate success but it is more important to heed the lessons of failure." He has inspired several documentaries such as Triumph of the Nerds, Waiting for “Superman,” and The Virtual Revolution. Two films depict various aspects of his Success in Life – Pirates of Silicon Valley and The Social Network. In 2005, Gates was made a Knight Commander of the Order of the British Empire by Queen Elizabeth II. He was presented with the James C. Morgan Global Humanitarian Award from The Tech Awards. The Road Ahead, a book co-authored by Gates along with Nathan Myhrvold and Peter Rinearson, describes the global information superhighway. 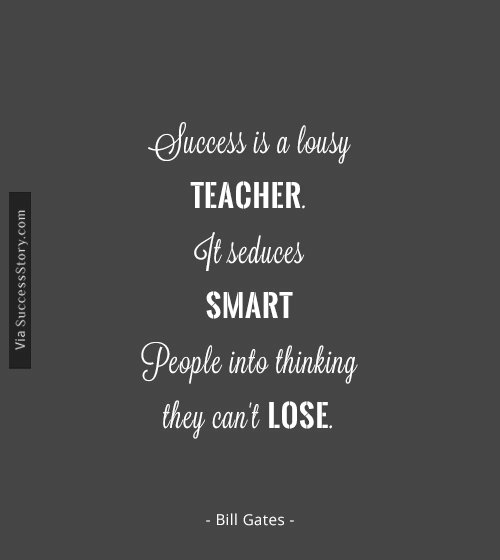 Another book written by Gates is titled Business@ the Speed of Thought, which was published in 1999.